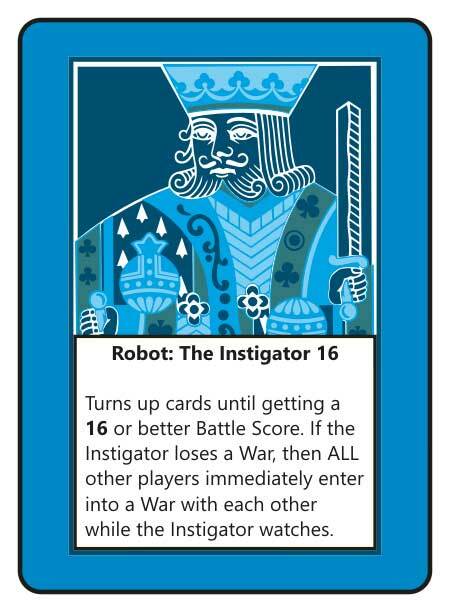 ON KICKSTARTER NOW!!! GO!!! LOOK!!! 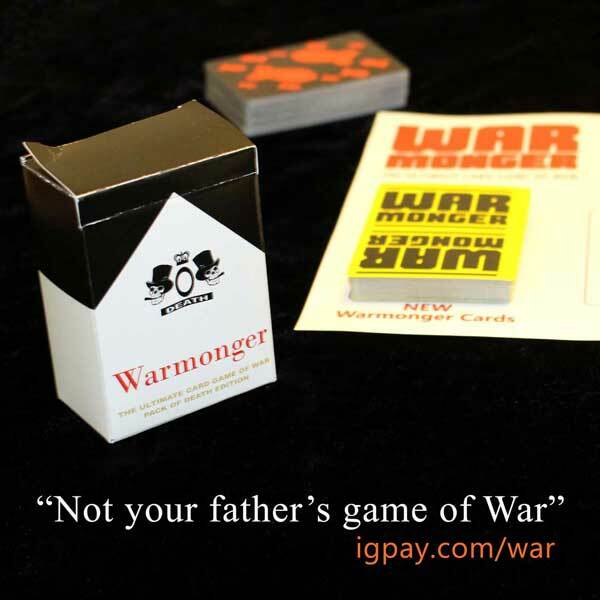 Warmonger is a reworking of the classic card game War. 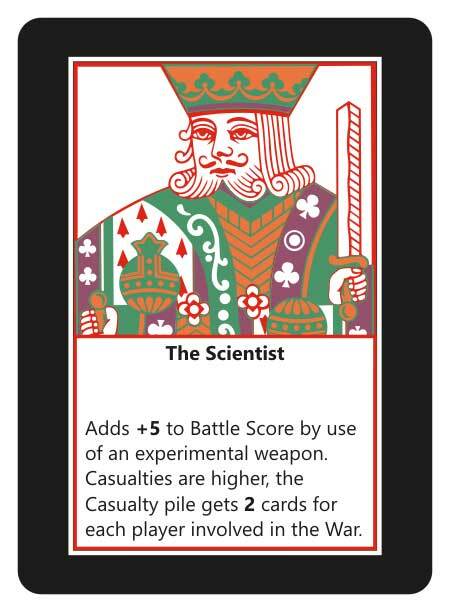 Instead of “high-card wins,” Wars resolve using a system similar to Blackjack where players can press their luck to try to get a higher total. 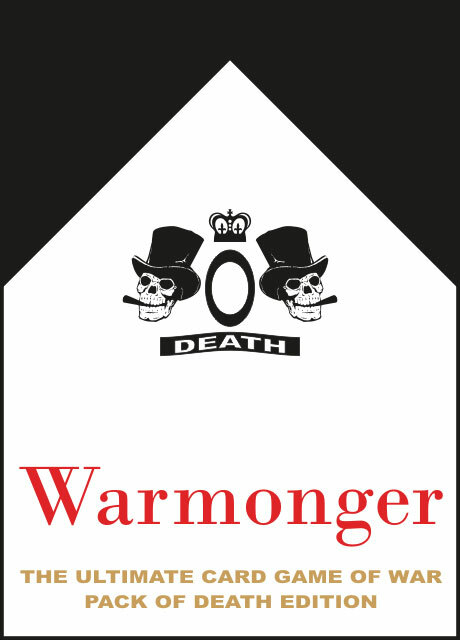 There are Warmonger cards with unique powers that influence battle results and other aspects of the game. 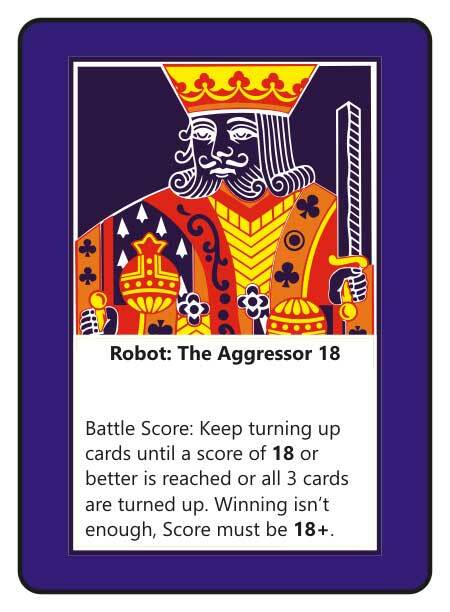 Building on the Blackjack-like combat system, there is the option to have Robot players who play by a set of rules. 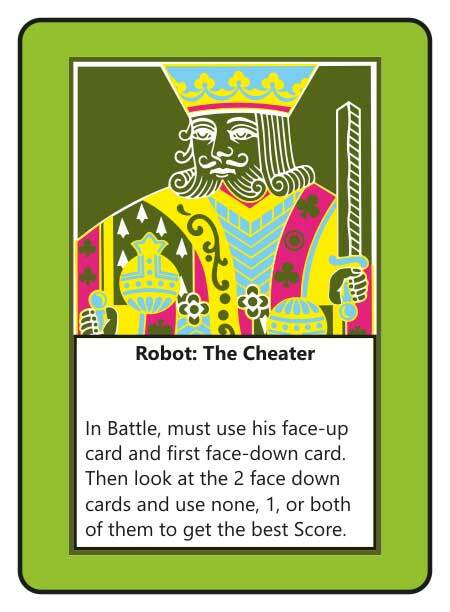 This allows for solo play, and when added to multi-player games there is the chance that no human player will win. 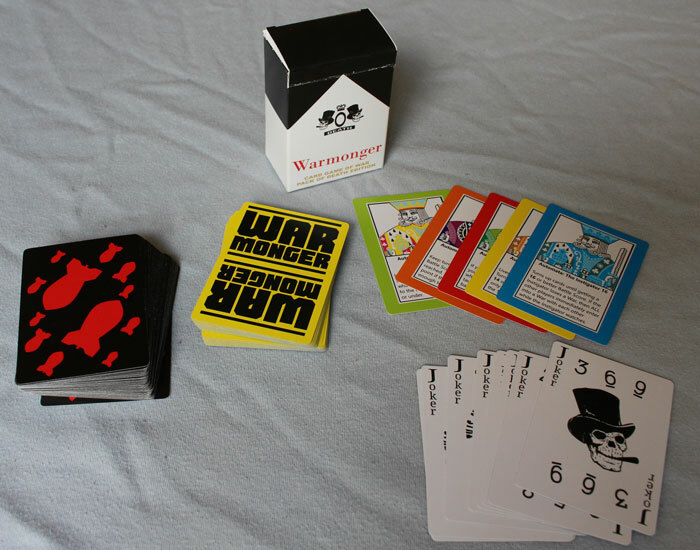 Warmonger is for 2 to 4 players (or up to 6 but some of those people might be out of the game rather quickly) and has the option to add in one or several robot players to make the game more interesting or allow for solo play. 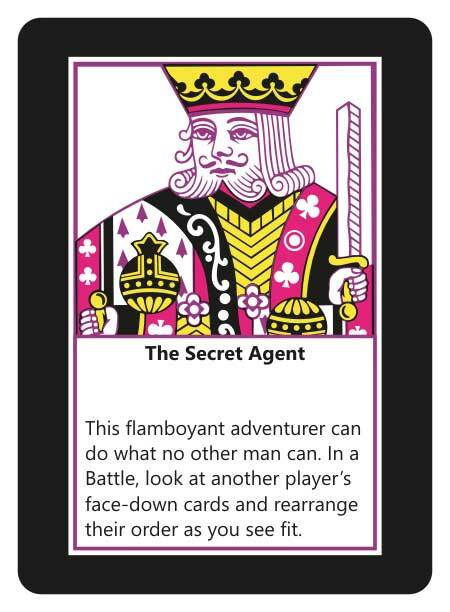 It takes about 20 to 40 minutes to play and is easy to learn. 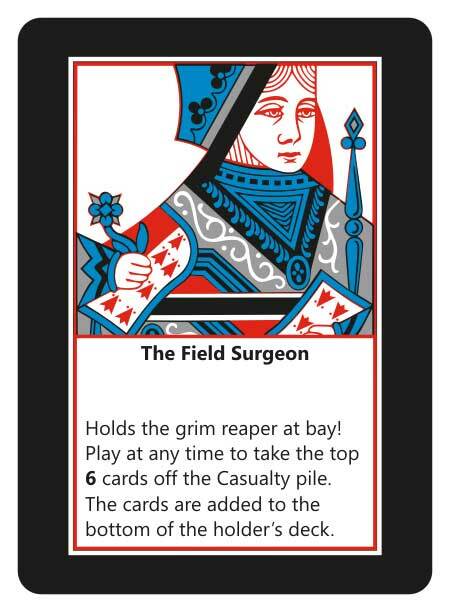 All packaged in a nifty little “Pack of Death” tuck box! Easy to take with you! ©2017 Rise Above Adversity Inc.